We look forward to hearing from you and answering your questions about Open Door House of Prayer. How can we pray for you? Do you have any questions? This information is for ODHOP only and will not be shared with other sources. 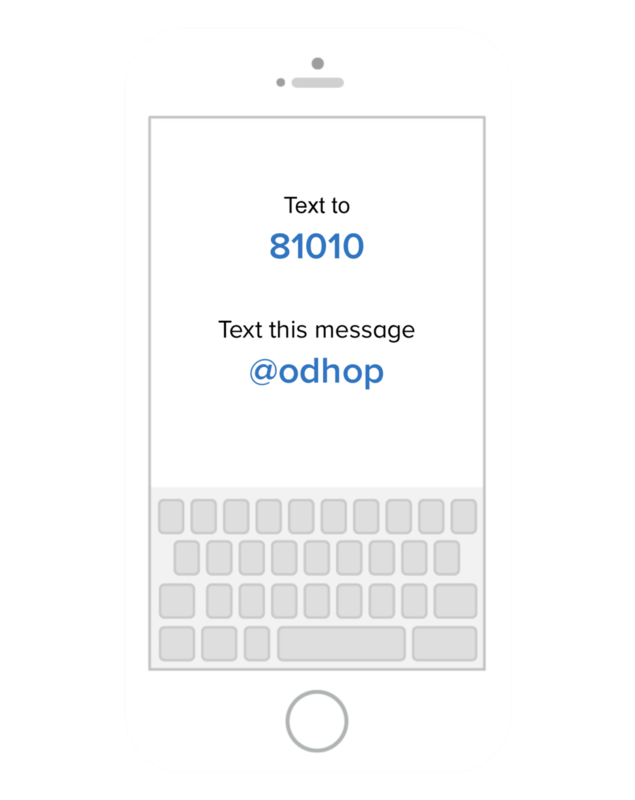 Join the House of Prayer remind app to get text message updates.